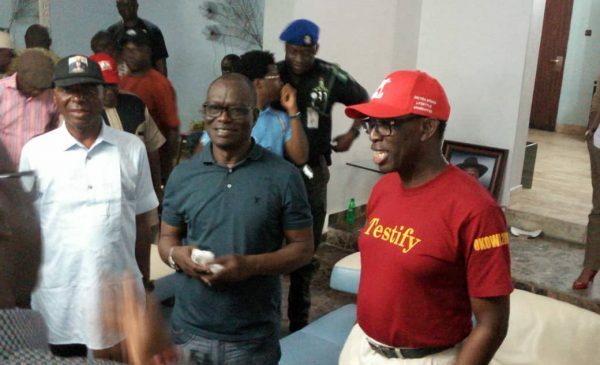 Fact have emerged, demystifying the rationale behind the hosting of the State Governor, Senator Ifeanyi Okowa by former Secretary to Delta State Government, Comrade Ovuozourie Macaulay in his Owhelogbo, hometown residence. Sources close to the state’s former Scribe have disclosed that the hosting was part of early steps to celebrate the victory of the governor ahead of the gubernatorial election. The governor visited Macaulay after commissioning the Owhelogbo/ Abbi Road, in Isoko North Local Area as well as some roads in Isoko South Local Area of Delta State. 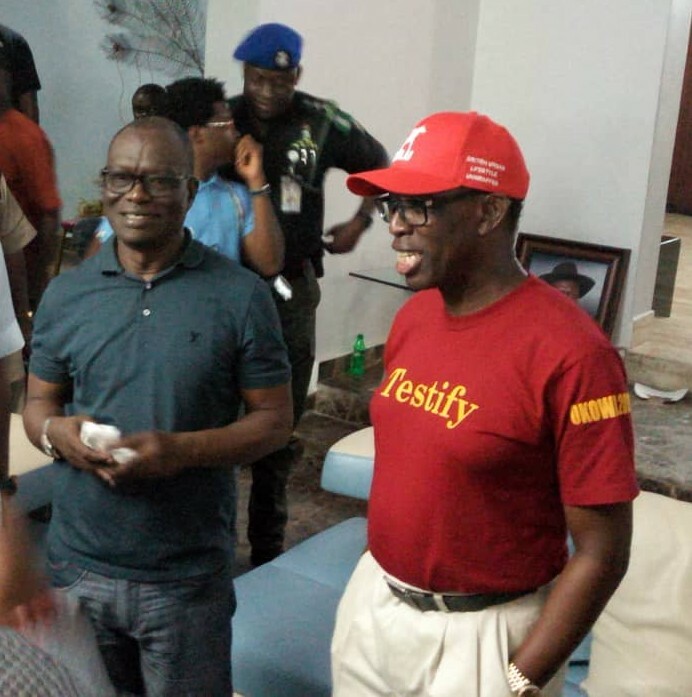 Macaulay who spoke while playing host to Governor Okowa who was accompanied by Senator James Manager, Speaker of the State’s parliament and a retinue of serving commissioners, expressed excitement over the visit which he described as the second but first official visit to his residence since his assumption of office in 2015. According to him, the governor’s visit has compounded the peoples joy, well displayed in the public’s acceptability through the mammoth attendance. He stated categorically that Governor Okowa has in his political possession the requisite variables to clinch second term as governor and has made it easier by delivering on his campaign promises. The veteran labour leader commended the state government for completing the Owhelogbo/Abbi road which he said held great economic potential for the region and Delta State at large.